*This post was originally posted here. Many companies are making the move from on-premises SharePoint to the cloud. There are many advantages of making the move – resource requirements are lessened, cost, features, accessibility, and more. It’s great once you are there, but the biggest challenge can be the work getting there. Migration to the cloud requires careful planning, knowledge and experience to take advantage of the cloud for the different types of content. Nintex Workflows are one of the best additions to Office 365 and migrating your existing on-premises workflows successfully isn’t a problem with the following considerations. Unfortunately, the cloud version of Nintex Workflows is not a 1-to-1 implementation of on-premises Nintex Workflow 2010 or 2013. The reason for this is because of Microsoft’s Workflow Manager model in Office 365 which does not support all of the actions from on-premises. At the time of this writing, there are 40 out-of-the-box Nintex actions unavailable in Nintex for Office 365. Custom workflow actions are also not supported. While most of the Nintex out-of-the-box actions have been replicated, they do not necessarily work the same as it does on-premises. This is due to the architectural differences between the two environments. Nintex Workflow 2016 has the unique option of creating workflows that are fully compatible with Nintex Workflow for Office 365. As you begin to create a new workflow in SharePoint 2016, you can choose between creating an on-premises version with the extra 40 actions available or create an Office 365 compatible version that does not. While there are less actions available with the compatible option, it does ensure that your workflow will be compatible with Office 365 when you migrate. There are also some key differences with SharePoint Online versus on-premises. One limitation is that a workflow file cannot not exceed 5MB in size after it is exported. When checking for a file size, know that a Nintex workflow is compressed when exported. To obtain the actual size, you will need to expand the NWP file to see what the total size is. Workflows exceeding this limit may have issues online. To reduce the risk of error, any large workflow may have to be rearchitected before moving to the cloud. There are many other differences with the cloud that should be known. For example, one of the issues most clients run into is the immovable 5000 item List View Threshold limit. This is the maximum number of items that can exist in a list view and keep good performance. In SharePoint on-premises, an administrator can raise the limit or set Daily Time Windows where the limits are raised. In Office 365, this limit cannot be changed and is in place 24×7. It may be necessary to create new lists to address this issue which may affect workflows. 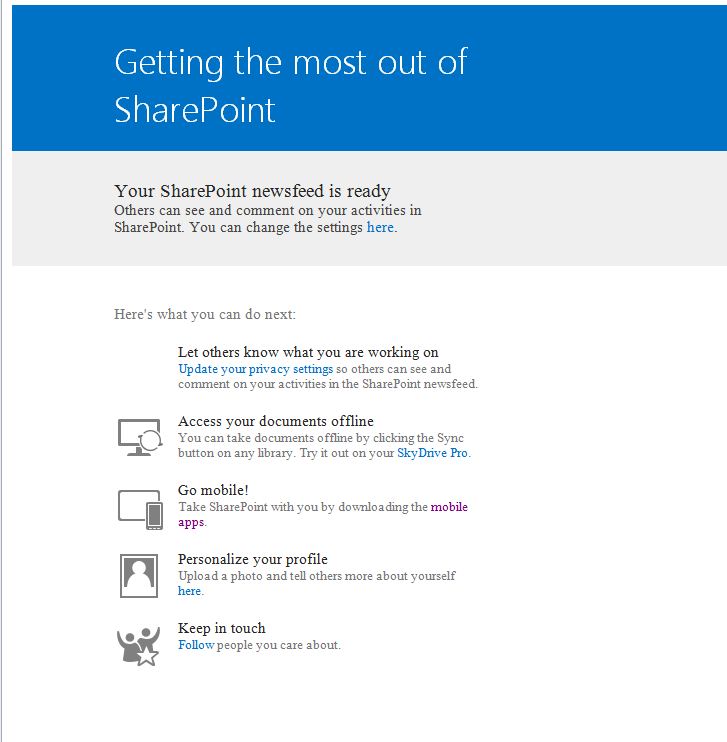 This is one example where knowledge of the limitations within SharePoint Online is paramount to a successful migration. Because of the differences in Office 365, issues can arise with workflows when implementing features. Turning on something like two-factor authentication may cause significant issues with Nintex workflows. Knowing the limitations of Nintex’s different implementations in relation to Office 365 features prevents downtime by using workarounds. The architecture of your workflows should be reviewed. Some actions affect performance more than others (e.g. Execute SQL, Query LDAP, etc.). Excessive looping can significantly slow down, stall, or have their execution throttled. Unfortunately, you cannot modify or increase the hardware running the workflows like you could on-premises. Also, the SharePoint Online Workflow Engine controls workflow throttling which Nintex has no control over. The only option is to increase efficiency through design with the workflow. All of these considerations can seem very daunting when approaching a migration to the cloud for the first time. This stress is increased since the cloud is always changing. Finding experts that are focused on this activity with experience of various requirements with solutions can help mitigate the unknowns. A third-party migration tool like Sharegate can greatly assist with the move. Sharegate works directly with Nintex to improve their ability to produce successful migrations. Sharegate will move all Nintex workflows, including those with actions that are not supported. Placeholders are put where the actions would normally be. The placeholders are labeled with the comments of the original action for easy identification. This allows for a workaround to be developed within Office 365 which also helps with testing in the target environment. Migrations are a complex process. The recipe for success is investigation of the existing environment, planning, knowledge of the current target environment, and a good 3rd-party tool. Experience with the cloud and tools involved is also desired. With that combination, getting your Nintex workflows to the cloud will be a success for you and your organization. Adding a calendar to visualize when approvals have taken place was a big win with the client. The requirements for setting it up were simple. The events would have either a ‘Pending’ or ‘Approved’ state and can approve via email. Finally, the events would appear on a calendar color-coded to each state of approval. Because the pending documents are stored in a separate library from final documents, and to support color coding and full featured calendar connections, we chose to use a calendar list versus the limited calendar view format for a traditional SharePoint library. Nintex’s LazyApproval is a great solution for approval workflows. Setting up the workflow was simple. Once a user adds a new document and sets the event date, the workflow creates a calendar event and then creates a task. The first step in the workflow is a filter to check if the Created date is equal to the Modified date. This lets me know if the item was just added to the library without having any metadata added to it. I could check to see if a calendar item has already been created. This would occur if an item had already been rejected and updates have been applied to the original item. If not, the calendar item is created in the ‘Pending’ state. On approval, the calendar item is set to ‘Approved’. If rejected, it will stay as ‘Pending’. The way I keep the Calendar Events in sync with the documents is by using the Document ID. I added a text field called “Document ID” and write the Document ID value on creation of the calendar item. That makes it easy to query. Setting up the calendar requires a trick in the use of the ribbon option ‘Calendar Overlay’. Once you enter your site into the Web URL and click ‘Resolve’, the List and List View dropdowns should populate. Simply choose them and when your calendar items meet the criteria for the list view, they will appear with the color you chose. Patches getting consolidated and will be smaller, execute faster and with zero downtime. Patches will run online, not offline. User Profile service no longer baked in – removed built-in FIMS, supports external now. Durable Links – Url remains instact with rename or move using Resource Id’s. Enables discrete Url on visibility. Move file between site collections and link will still work. Renaming file does not change link since it’s based on resource id. Advanced data analysis and reporting, real user monitoring. Classification ID’s for eDiscovery. Supports hybrid connectivity. Still a year left of development. Public preview at end of year. Hybrid search from o365 available later this year. First, I used the SharePoint Feature Administration and Cleanup Tool from CodePlex and cleaned out any errors. This changed the error in the logs. After doing this, I was able to open the link without error. I quickly threw this together. The following script would mark all Gmail email coming in to be read if it’s Monday through Friday between the hours of 9am and 5pm. 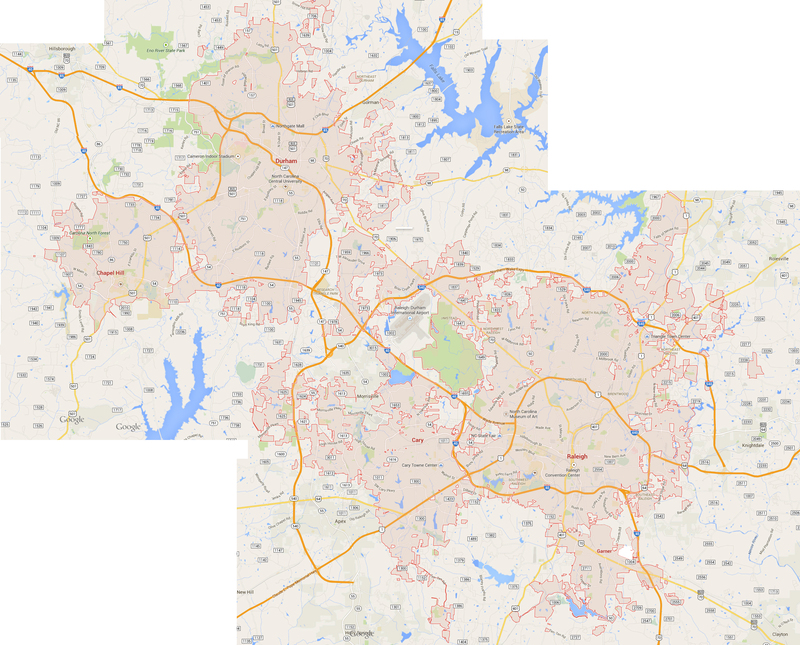 This is done at http://script.google.com with the API from https://developers.google.com/apps-script/reference/gmail/. Don’t forget to click on Resources > Current Project’s Triggers and have it run once a minute! If you have to access an Excel spreadsheet that is in a document library in SharePoint 2010 or 2013, this will spell it all out for you. Used with jQuery, you could make a beautiful mess! As you can see, you may not want this to be sent out or, at least, have the ability to customize it. Unfortunately, it’s baked into SharePoint so your only options are either to intercept the email via Exchange or to customize files that could be replaced on a service update, patches, whatever. To customize, read this. Is this how I get the most out of SharePoint? And to get rid of the Let’s Get Social dialog box, click here. 3. Save and reload in browser. You’ll get the “Working on it…” screen before the site loads.